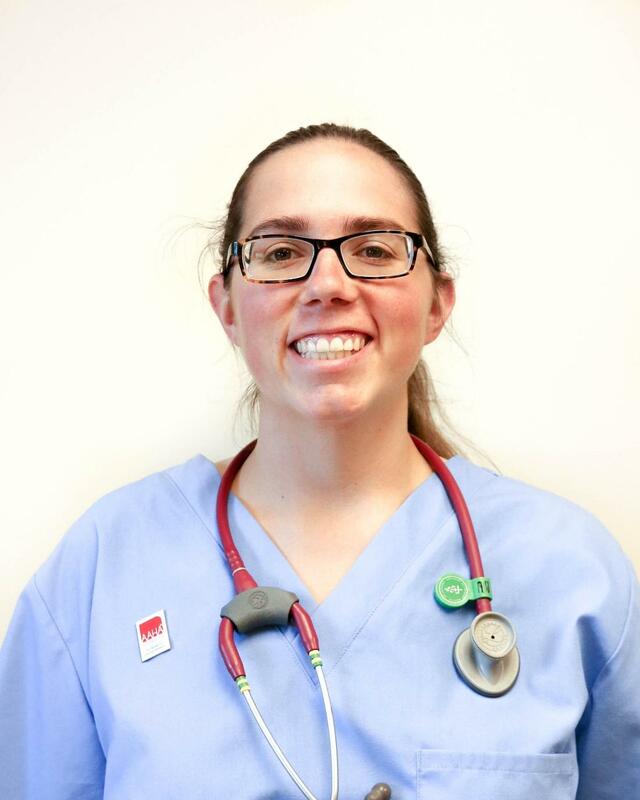 Kristen is from Onalaska, WI and has an Associate of Applied Medicine in veterinary technology. She loves being busy and bonding with all her patients throughout the day. When relaxing, Kristen enjoys hiking, camping, kayaking, running, and anything that involves dogs!